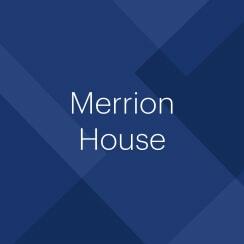 Merrion House is a 170,000 sq ft state of the art office building let for 25 years to Leeds City Council (LCC). 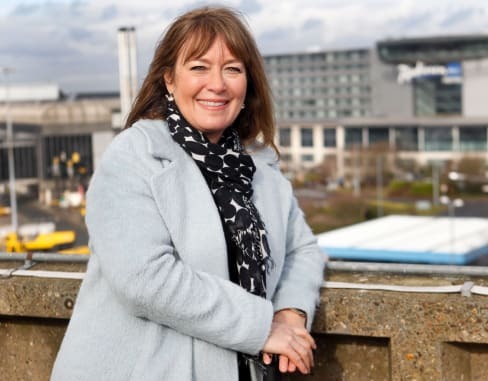 It has all of the Council’s public facing departments and houses over 2,200 employees. 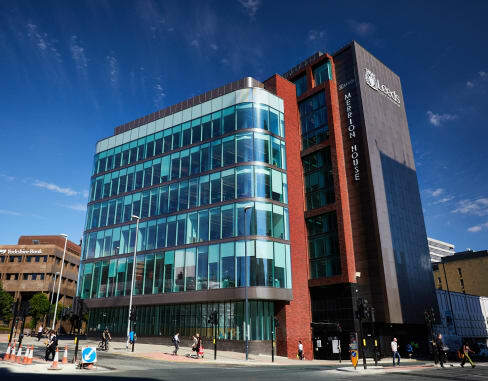 The redevelopment (completed in 2018) has transformed a 1970’s office block into an innovative public sector building and has facilitated a significant decrease in Leeds City Councils’ costs. 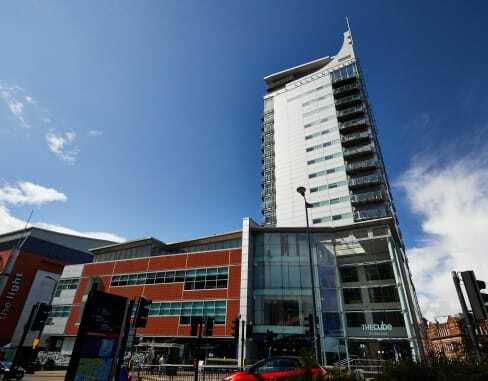 The Merrion House milestone completes TCS’s successful £70m, ten year development and improvement project (started in 2008) for its largest single asset, the Merrion Centre, of which Merrion House forms part. 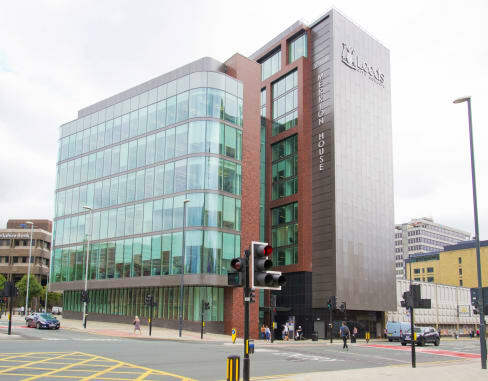 “The partnership between Town Centre Securities and Leeds City Council has led to an outstanding redevelopment of Merrion House that bears no resemblance to the tired 70’s office block that many of us will remember.